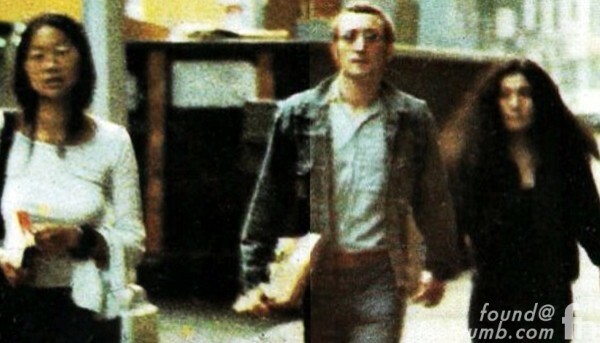 Check out this rare photo of John Lennon hitting the streets with his main  Yoko Ono and his side May Pang . The rare photo of the three together was taken in 1973 when May Pang was working as John & Yoko’s assistant and right before Lennon took off to Los Angeles with Pang for his infamous “lost weekend”. Lennon and Ono were having marital problems in 1973 and decided to separate. It was then that Ono suggested to Pang that she become Lennon’s companion, as she feared he would start dating other women. 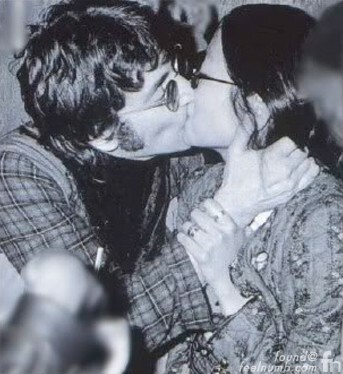 In October 1973, with Ono’s blessings Lennon and Pang left New York for Los Angeles officially kicking off their 18-month relationship, a period of his life which he would later refer to as his “Lost Weekend”. Lennon and Pang had a wonderful time but eventually he returned to his main. –main – (noun) what a man calls a woman that is his #1 girl, as opposed to the other females he may have. 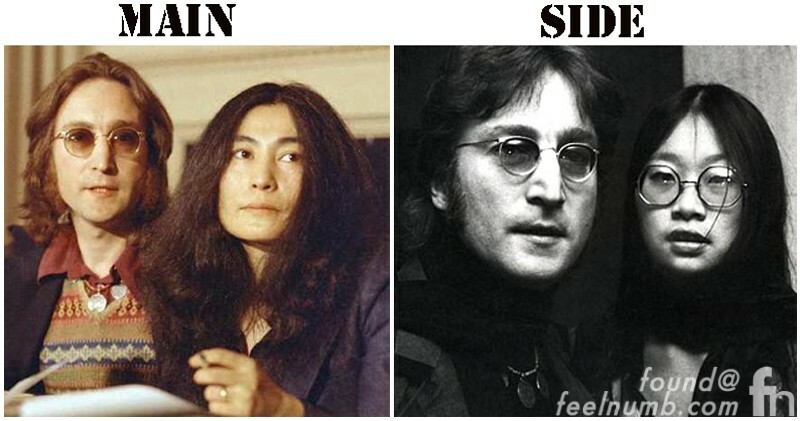 – side – (noun) a woman that is one level above a jump off but always a step below the main.